Celebrate the floating steampunk city of Columbia with this officially licensed Bioshock tin lunch box! 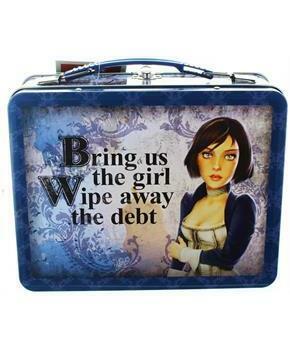 Real metal retro lunch box features gorgeous art work of a Elizabeth from the Bioshock Infinite video. From Crowded Coop. Celebrate the floating steampunk city of Columbia with this officially licensed Bioshock tin lunch box! Real metal retro lunch box. 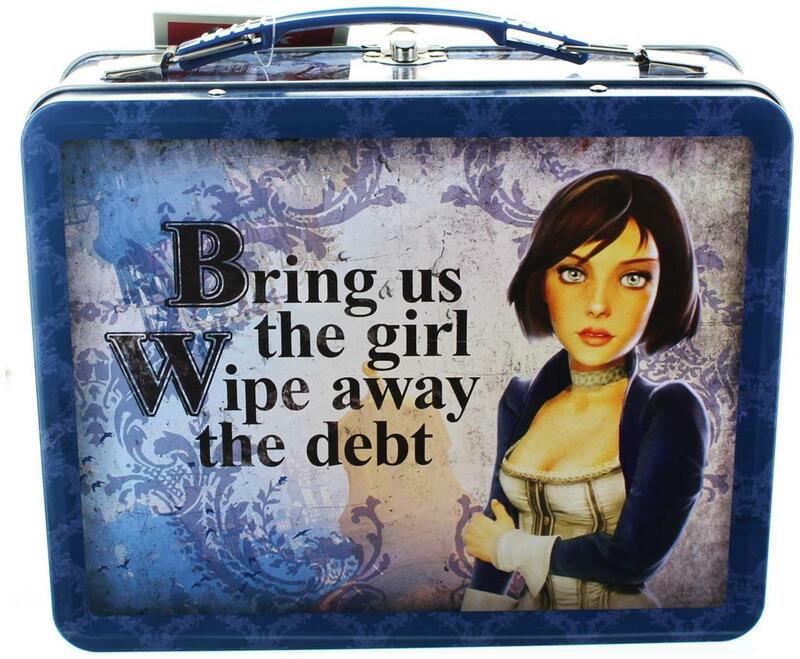 Lunch box features gorgeous art work of a Elizabeth from the Bioshock Infinite video.